In stock. Order in the next 3 hours, 51 minutes and it will go out today! Looking for a unique color change? 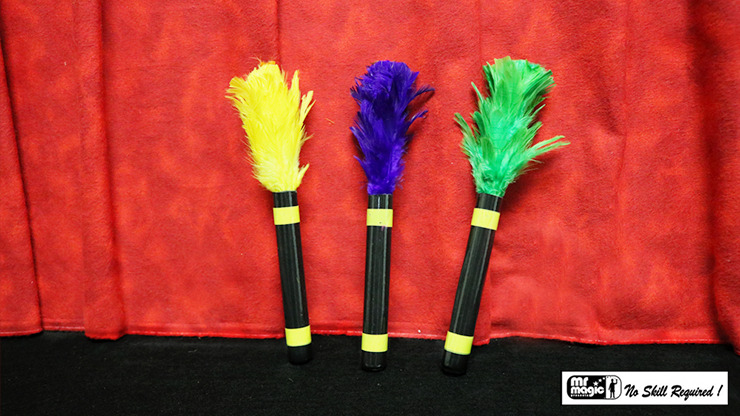 This apparatus allows you to change the colors of feathers with a simple pass of you hand. Amazing visual magic for your audiences.